The Independent Insurance Agents & Brokers of America (the Big I) represents independent insurance agency professionals in more than 25,000 agency locations across the nation. The association's broad network on the ground helps us understand whats important to independent agents in their hometown. For more than a century, the Big "I" has been the leader in providing members the tools, knowledge and brand identity needed to effectively serve clients and build a successful agency. 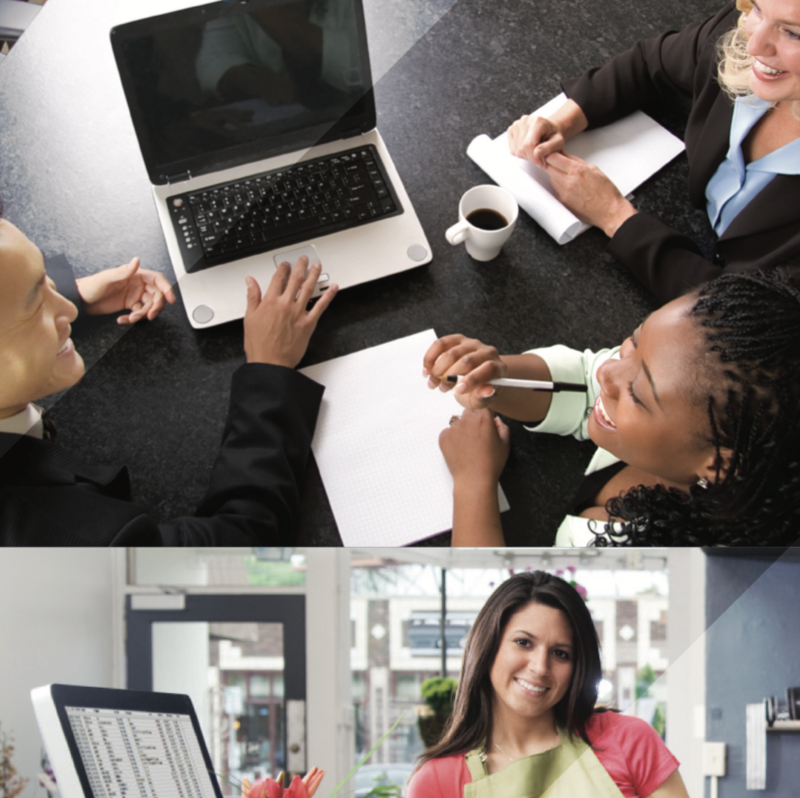 Learn about what we mean to independent insurance agents and brokers. The Big I" Market Share Report shows IA channel is steady. According to the latest Agency Universe Study, 44% of independent insurance agency owners say finding qualified new recruits is their top challenge. 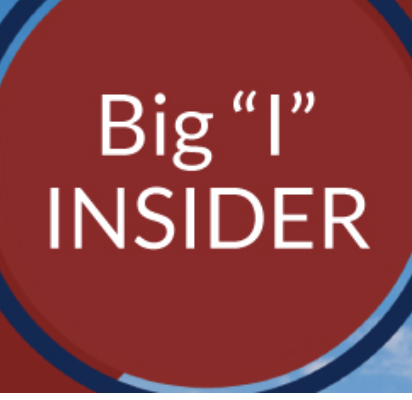 The Big I, in partnership with IdealTraits, has launched Big I" Hiresa one-stop resource for independent insurance agencies to identify, hire and assess top-performing producers and CSRs. Indiana State University, Ohio State University and University of North Texas take top spots in virtual business learning challenge. Support the Big I" Legislative Conference and get to know the agents invested in protecting the future of the independent agency system. 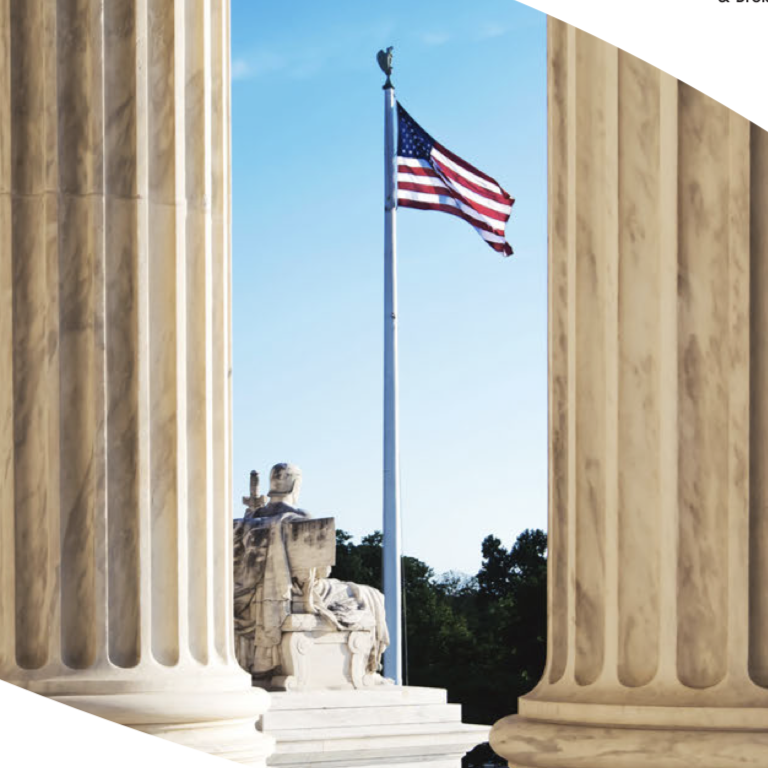 Each spring, independent agents from across the nation converge on Capitol Hill to speak with their legislators. 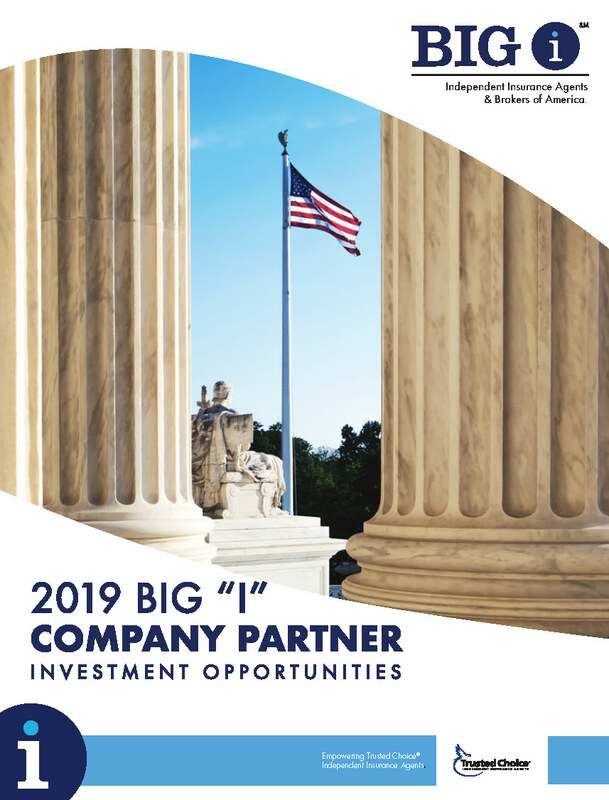 Opportunities are still available for your brand to be front and center at many high-profile events including the Legislative Breakfast, receptions and General Session. 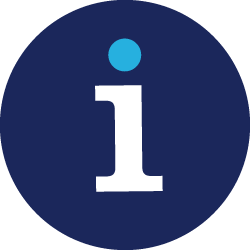 Discover how the Big "I" can help you reach independent agents by supporting our programs.